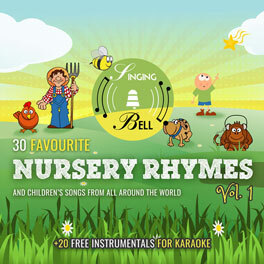 This is Singing Bell’s collection of traditional songs or poems for children – in instrumental versions for free download to be used for karaoke or music teaching. To see all the posts in this category, scroll down until you reach the end of content. 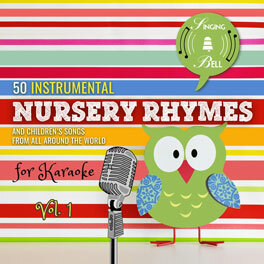 Alternatively, you can search for a specific song or see the entire nursery rhyme catalogue alphabetically, here. 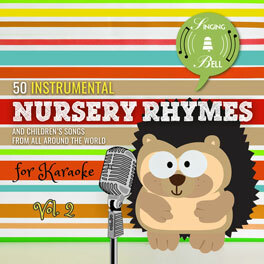 For the posts that contain videos with the sing-along versions of these tracks, click here.